Quick Support is a FREE support app. Disclaimer – All the information listed here is to be found on the web elsewhere. Unlimited Media is not responsible for the accuracy, compliance, copyright, legality, decency, or any other aspect of the content streamed to/from your device. It is your responsibility to ensure that you comply with all your regional legalities and personal access rights regarding any streams to be found on the web. If one app or add-on isn’t working you have another option. Everything app is freely available online for anyone to download & install. 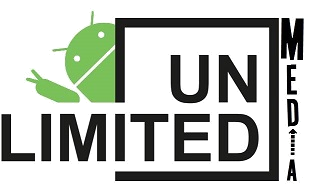 Unlimited Media is in no way affiliated with the developers nor the apps in any way, any changes to the apps are out of our control. i.e. If the developer or developers decide to change anything to the app in anyway like add advertisements, updates or subscriptions.